It’s a #DailyGrind podcast today! I’m talking through some highs and lows in the Hlushak household an doc course dishing out practical ways to live gospel centers lives. Today’s daily grind is all about ideas for Family Worship, friendships, budgeting, and one big way to win in marriage. You do not want to miss the part about marriage - it’s a game changer. 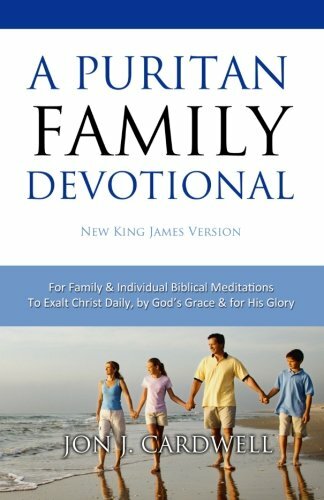 This is an incredible robust resource on Family Worship complete with catechism, devotional, Scripture readings (and even the London Baptist Confession). We adapt this because our children are young but this is an incredible resource for any family! This is a great resource to teach children the timeline of history in an engaging way that leads to the Gospel on every page. I love this book to because it physically stands in a way to show the kids the pictures so you can read the text and questions on the back. 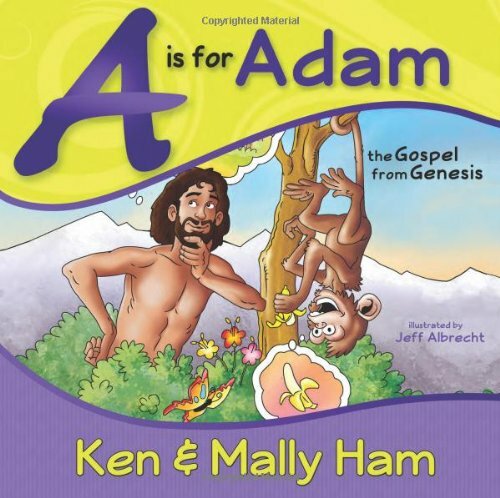 This book helps kids apply logic to creation that always points back to God. *Note, we skip a few pages with our young kids now - like Cain and Abel - but will come back to it when our kids are ready. Follow my other daily grind adventures on instagram!